For decades, Tapcon® products have enabled professionals to get the job done right the first time, every time. 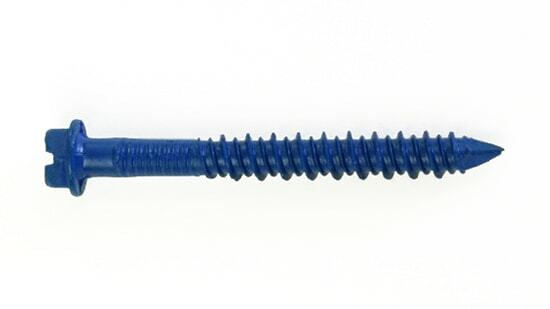 Our concrete screw anchors deliver 30% less torque and 20% more holding power, while our drill bits make it possible to create precise holes at maximum power. 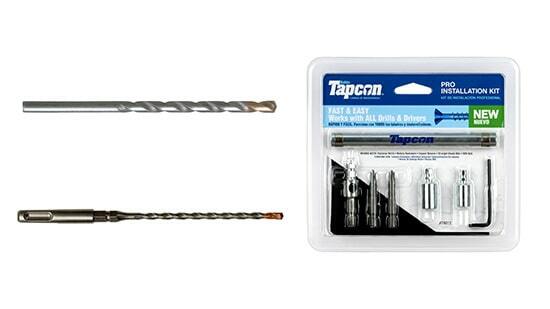 Use Tapcon screws and drill bits together along with the Tapcon Pro Installation Kit to utilize the high-performing, trusted Tapcon Anchoring System.